Bone-related diseases, such as osteoporosis or rheumatoid arthritis, affect hundreds of millions of people worldwide and pose a tremendous burden to health care. By deepening our understanding of the molecular mechanisms of bone metabolism and bone turnover, it became possible over the past years to devise new and promising strategies for treating such diseases. 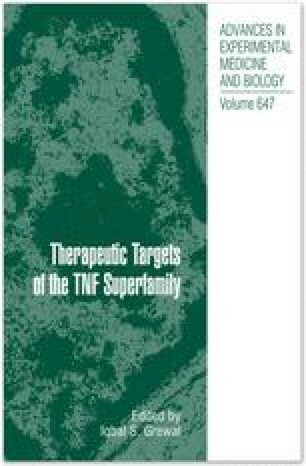 In particular, three molecules, the receptor activator of NF-κB(RANK), its ligand RANKL and the decoy receptor of RANKL, osteoprotegerin (OPG), attracted the attention of scientists and pharmaceutical companies alike. Genetic experiments evolving around these molecules established their pivotal role as central regulators of osteoclast function. RANK-RANKL signaling not only activates a variety of downstream signaling pathways required for osteoclast development, but crosstalk with other signaling pathways also fine-tunes bone homeostasis both in normal physiology and disease. Consequently, novel drugs specifically targeting RANK-RANKL and their signaling pathways in osteoclasts are expected to revolutionize the treatment of various ailments associated with bone loss, such as arthritis, cancer metastases, or osteoporosis.